In this final article in a three part series discussing Corey Goodes August 22 update, I focus on his claims of having been taken to Venus and near Saturn to visit Ancient Builder Race facilities. Goodes experiences and the information he received appear to be part of a coordinated effort by the Sphere Being Alliance and an Inner Earth Civilization to help raise the consciousness of surface humanity in order to better prepare for both Full Disclosure and Ascension related events.
. It was a week later  August 10th  that this meeting finally occurred. I was excited and a little nervous that I would not be granted entrance. In April 2016, Goode was taken to Venus by a spacecraft belonging to the Anschar  the Inner Earth civilization in which Kaaree is a high priestess. However, before the spacecraft could reach Venus, the craft was intercepted by a number of cigar shaped spacecraft that would not let his craft proceed further. We went through an area in which they are cleared to punch in and out of the Earths atmosphere by the LOC and other groups that manage air traffic. We seemed to make it to Venus quicker this time, as it was only about a 10-minute flight. He never said a word. Instead, he turned and slightly motioned us with his head to follow him into the larger cavern. Goode elaborates on the impact of the Sentinels download of a lot of information into him. The Sentinel then addressed me for one and only one time. He asked, Do you want the knowledge of who you were, who you are and who you will be? I was startled by the communication, which I seemed to feel not just in my head but in my entire body. Goodes comment that the crop circle was inspired by the same consciousness that I had interacted with [the Sentinel] is especially significant. 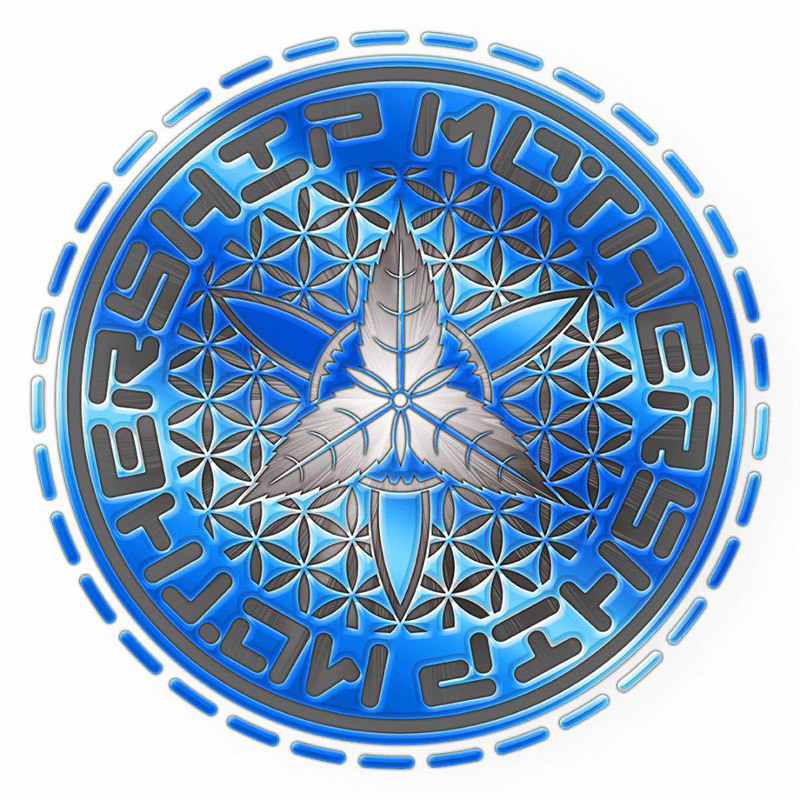 The glyphs around the outer edge, and the peace symbolism all carry a positively charged message that human consciousness can feel, even without direct understanding by the mind yet.
. We joined the two Anshar pilots that were now inside the Anshar Bus craft. We then exited the caverns below the H structure, and in an instant we were back in space. I then saw large mushroom clouds appear on the surface as gigantic vessels were fleeing from the planet in all directions. Some of them were headed towards Earth, whereas others were headed in the opposite direction. I knew this was a completely separate incident that had occurred long after the planets initial devastation. It appeared to have been a global nuclear war. David Wilcock wrote a postscript to Goodes report. He points to the many congruities between his and Goodes information, and why he firmly believes Goode is honestly relaying experiences he has had. Wilcock will release his findings in a new book scheduled to be released at the end of August, The Ascension Mysteries: Revealing the Cosmic Battle Between Good and Evil. This parallels my own efforts in verifying Goodes information by cross comparison with other whistleblower testimonies and documents as detailed in Insiders Reveal Secret Space Programs and Extraterrestrial Alliances. As I mentioned in the first article in this series, after more than a year of investigating Goodes claims, I have yet to find anything that makes me suspect that he is being disingenuous in any way with the information he is releasing. Both of Corey Goodes August updates, Part 1 and Part 2, contain a tremendous amount of pertinent information about the latest developments in meetings, negotiations and battles between different extraterrestrial civilizations, Secret Space Programs and Inner Earth Civilizations.